This week’s round-up of regional business news includes Argentum Electronics winning a $250,000 investment from Northumberland CFDC’s N100 Evolution technology startup competition, the Entrepreneurship and Social Innovation Centre at Trent University bringing leadership guru Drew Dudley to Peterborough’s Market Hall for a free talk, former Lindsay Chamber general manager Amy Terrill being named named the executive director of Boys & Girls Clubs of Kawartha Lakes, Catalina Motta’s new vintage store opening in downtown Peterborough, the announcement of the inductees for Junior Achievement’s 2019 Business Hall of Fame, and the return of the Bears’ Lair Entrepreneurial Competition. Also featured this week is the announcement of Martin Yuill as the executive director of Cleantech Commons at Trent University, the Innovation Cluster supporting 86 startups in 2018 and generating $15 million for the regional economy since 2013, City of Kawartha Lakes Mayor Andy Letham being elected as chair of the 2019 Eastern Ontario Wardens’ Caucus, Ben vanVeen being sworn in as the chair of the Peterborough Chamber of Commerce’s 2019 board, and Peterborough life and wellness coach Pamela Van Nest raising funds for YWCA Peterborough Haliburton. New regional business events added this week include the Innovation Cluster’s intellectual property workshop for startups on January 25th, the Peterborough Chamber’s Power Hour with local elected officials on February 12th, and the Kawartha Chamber of Commerce & Tourism’s annual general meeting on February 13th. Last Tuesday (January 15), Northumberland Community Futures Development Corporation (CFDC) announced Argentum Electronics as the winner of its 2018 N100 Evolution technology startup competition, securing an investment of $250,000. 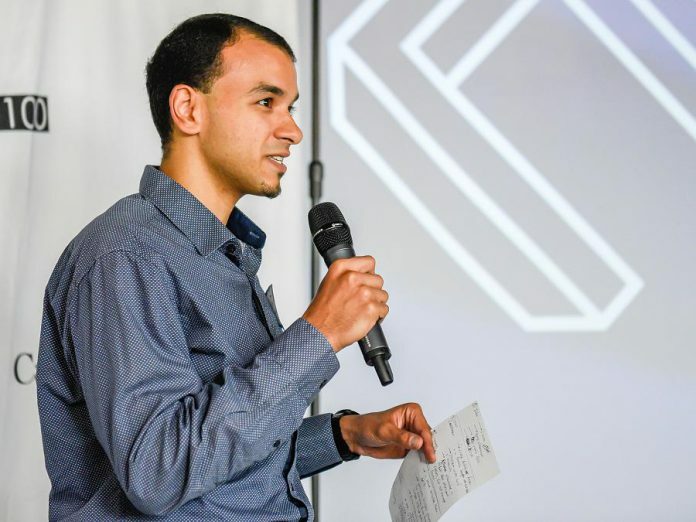 The company, co-founded by Ryerson electrical engineering student Bolis Ibrahim, develops cloud-managed smart power solutions using PoE (Power over Ethernet) controllers. PoE passes electric power as well as data over ethernet cables, allowing a single cable to provide both a data connection and electric power to IoT (Internet of Things) devices such as wireless access points, IP cameras, and VoIP phones. The multi-stage N100 competition began in July 2018 at Venture13 in Cobourg, with 44 startups competing at the outset. Prior to winning N100 Evolution, Argentum Electronics had already won the Norman Esch Engineering and Innovation Award, the Ontario Centres of Excellence David McFadden Energy Entrepreneur Challenge, the RECODE Social Innovation and Entrepreneurship Award, and the Global Student Entrepreneur Award. Most recently, the company took home a gold medal in Korea Electric Power Corporation digital transformation conference last October. With the win, Argentum Electronics will be coming to Venture13 and is now hiring for technical positions. Launched in 2013, N100 Evolution is an open invitational technology startup competition at Venture13. N100 startups compete for a $250,000 convertible note from Northumberland CFDC through a series of challenges from the pitch competition to business planning and board room presentations, with entrepreneurial development and support along the way from the Power Panel, advisors and partners. N100 is a biennial competition which will be held again in 2020. For more information, visit n100.ca/. The Entrepreneurship and Social Innovation Centre (ESIC), a meeting hub in Trent University’s Bata Library that fosters the development of entrepreneurship culture at the university, is bringing leadership guru Drew Dudley to Market Hall Performing Arts Centre in downtown Peterborough for a free talk at 7 p.m. on Thursday, February 28th. The announcement was made at an open house for ESIC hosted by Trent University and the Innovation Cluster last Wednesday (January 16). The open house featured speakers representing those involved in the development of ESIC, including John Knight (Manager, Corporate Research Partnerships, Trent University), Michael Skinner (President & CEO at Innovation Cluster), and Scott Mancini (Vice President Commercial, RBC). 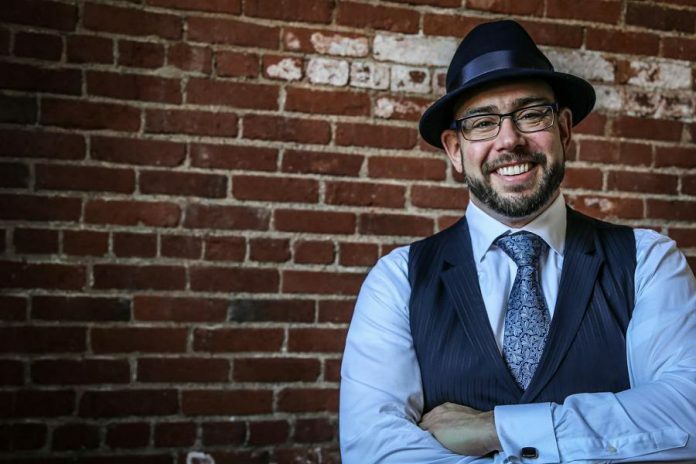 Originally from Peterborough, Drew Dudley is the founder of Day One Leadership, which helps organizations around the world increase their leadership capacity, including McDonald’s, Dreamworks Animation, JP Morgan Chase, and more than 75 colleges and universities. Dudley is known for coining the term “Lollipop Moment” — everyday acts of generosity and leadership that make someone’s life or job better. His September 2010 talk at TEDx Toronto on the concept and how it applies to leadership has been viewed online at least five million times and was voted “one of the 15 most inspirational TED talks of all time”. The event is free and tickets can be reserved at www.eventbrite.com/e/trent-university-esic-presents-drew-dudley-live-at-market-hall-tickets-54553981427. Amy Terrill, former general manager of the Lindsay Chamber of Commerce and CHEX Television producer and anchor, has been named the new executive director of Boys & Girls Clubs of Kawartha Lakes. Terrill was most recently the executive vice-president at Music Canada, an association in Toronto that promotes the interests of the Canadian music community. 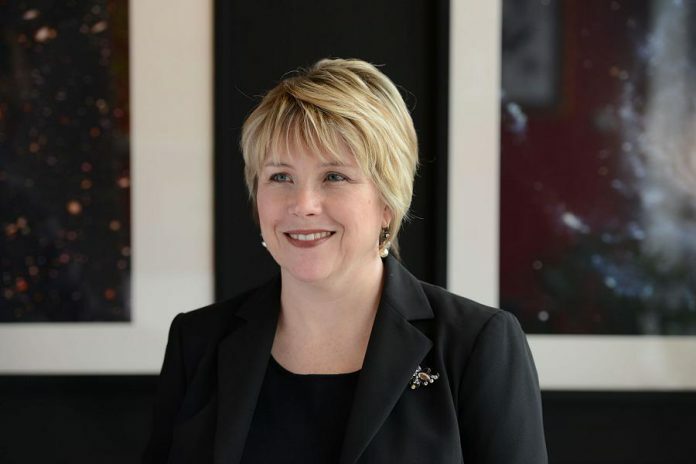 She joined Music Canada in 2010 as vice-president of public affairs, and was promoted to executive vice president in 2016. The Kawartha Lakes resident is replacing Scott Robertson, who is retiring on February 15th after nearly 30 years in the position. Terrill has an honours BA in political studies from Queen’s University, as well as in German and European studies from the University of Salzburg in Austria. 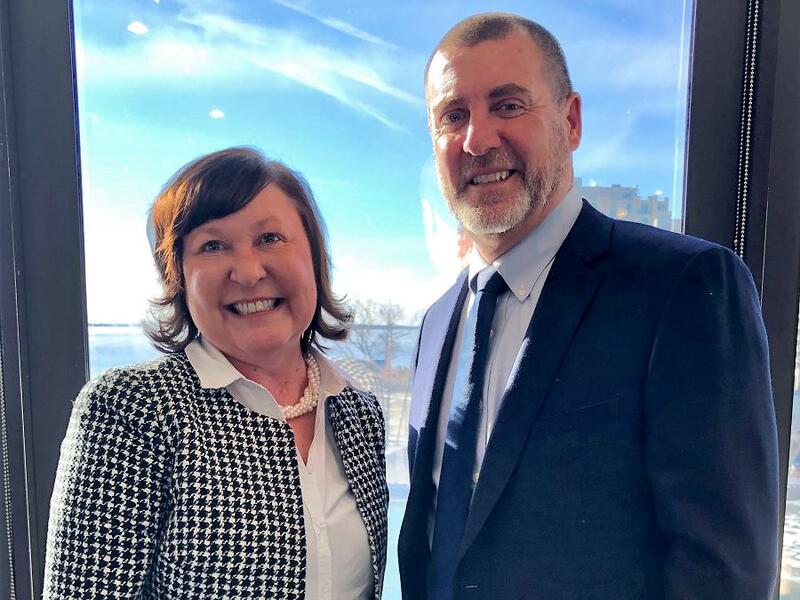 “The Boys & Girls Clubs of Kawartha Lakes is an incredibly important organization, and it will be a privilege to work with the amazing team to improve the lives of children, youth and families,” Terrill says in a media release. The Boys & Girls Clubs of Kawartha Lakes is a registered non-profit charitable organization the works to serve and strengthen children, youth, and families in the City of Kawartha Lakes and Peterborough. For more information, visit www.bgckl.com. Catalina Motta, former owner of Catalina’s on Hunter Street West in downtown Peterborough, is opening a new vintage store on February 1st. House Of Commons Vintage Market is located at 388 Water Street, which was vacated when Mike’s Tattoo & Piercings moved to its new location on George Street. 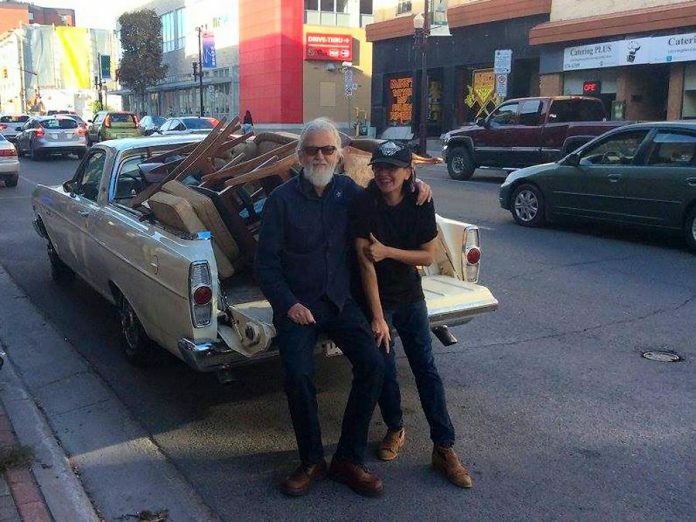 Motta’s new shop will feature used furniture, a vintage market, handmade goods, and an art studio space. She will be hosting an opening party for House Of Commons from 7 to 10 p.m. on Friday, February 1st, coinciding with the First Friday Art Crawl. For more information, visit House of Commons Vintage Market on Facebook. Junior Achievement of Peterborough Lakeland Muskoka has announced the 2019 inductees for its Business Hall of Fame. Junior Achievement Business Hall of Fame set to welcome 12 new inductees in 2019. Mike and Shelby Watt of Flavour Fashion, Providence and S.O.S. 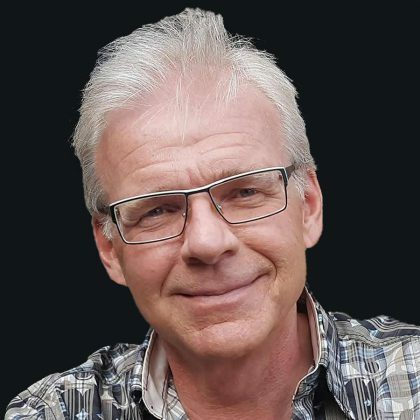 The inductees will be formally inducted in a ceremony taking place on May 23, 2019 at The Venue in downtown Peterborough. Peterborough’s Bears’ Lair Entrepreneurial Competition is returning in 2019. 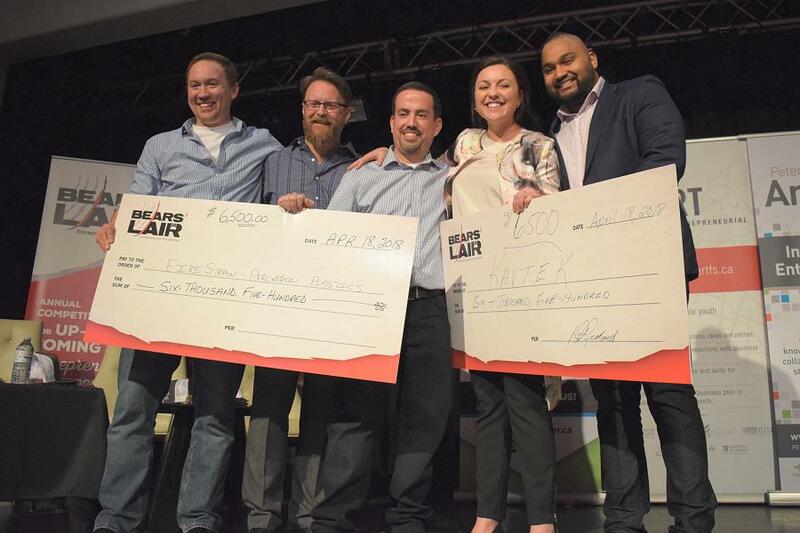 Bears’ Lair is an annual competition for up-and-coming entrepreneurs in Peterborough and the Kawarthas. Six finalists are selected from among applicants to pitch their business to a panel of judges and the local community for a chance to win cash and in-kind prizes. The official launch event takes place at 10 a.m. on Tuesday, January 22nd in the lobby of VentureNorth (270 George St. N, Peterborough), where organizers will share details of the 2019 competition including key dates and prizes. 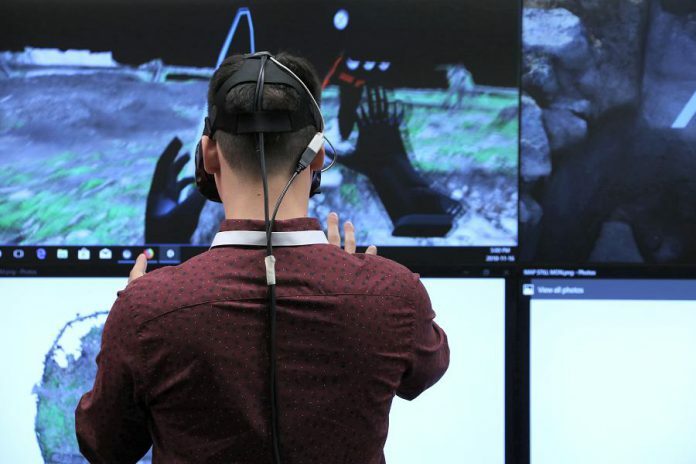 Percheron Plastic Inc. (which produces FireStraw fire starters) and virtual and augmented reality start-up Kavtek were the winners of the 2018 competition. 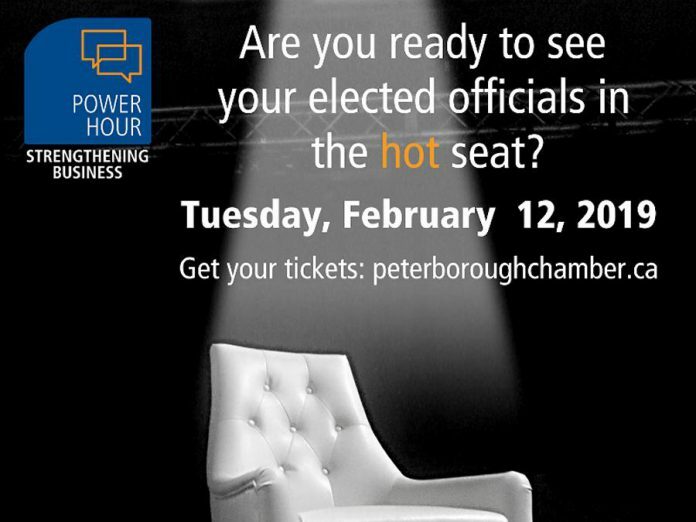 Presenting sponsors of the 2019 competition are Community Futures Peterborough, Peterborough & the Kawarthas Economic Development, Innovation Cluster Peterborough & the Kawarthas, Peterborough Region Angel Network, and Mega Experience. Stay tuned to kawarthaNOW.com for more details about the 2019 competition. Martin Yuill, a past president and CEO of the Innovation Cluster, is returning to Peterborough to head Cleantech Commons at Trent University. Jointly funded by Trent University and the City of Peterborough and formerly known as the Trent Research and Innovation Park, Cleantech Commons is to be built on an 85-acre industrial zone on Trent lands. Potential tenants will include clean tech, green, and other environmentally related businesses. 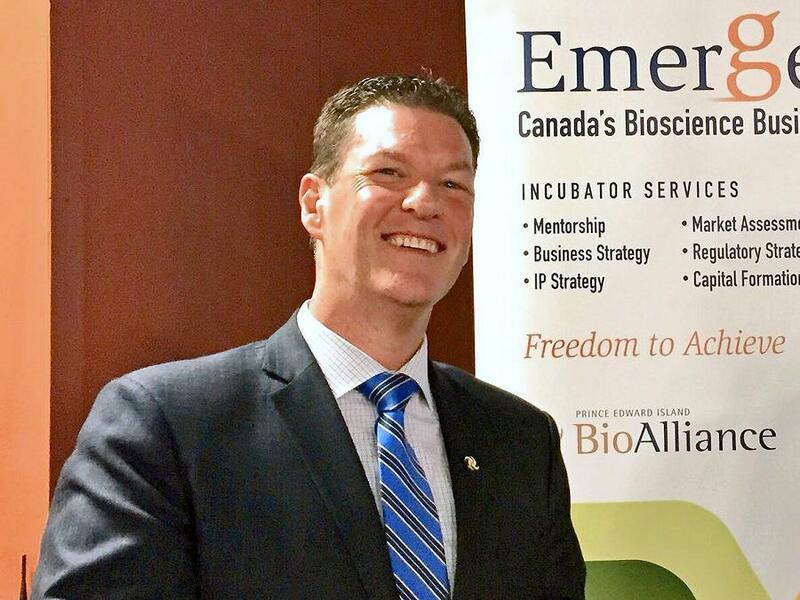 Yuill has been living in Charlottetown, where he is the director of bioscience business incubator Emergence and director of incubation services at PEI BioAlliance, an industry-led development organization. He will begin in the position on March 1, 2019. 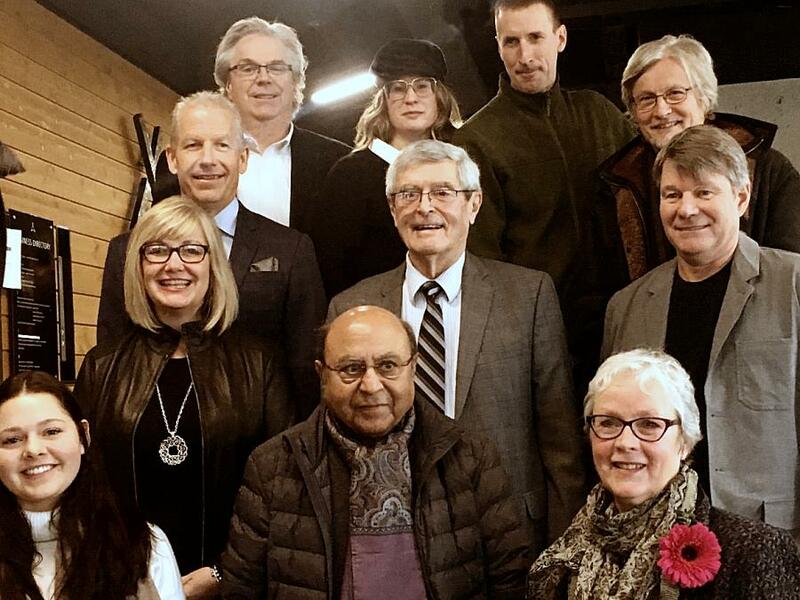 The Innovation Cluster Peterborough & the Kawarthas has announced it has exceeded its original 2013 target of $1 million in regional economic impact by 15 times at the end of 2018, having generated $15 million for regional economy to date. In addition, the not-for-profit organization that supports entrepreneurs in the formation and growth of their technology-driven companies far exceeded its 2018 target to support five startups and create 10 jobs. By the end of 2018, the Innovation Cluster was supporting 86 startups and helped to create 171 jobs for the local economy. 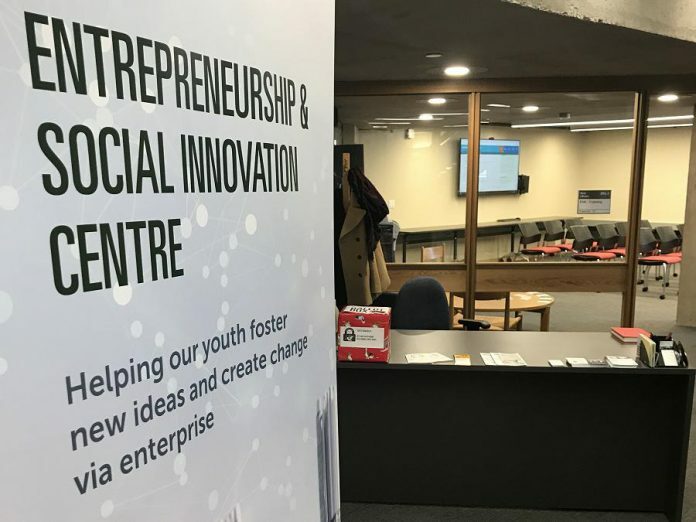 “Our funders set our targets in 2013 to have a regional economic impact of one million dollars, so we far exceeded that in 2018,” says Michael Skinner, CEO of the Innovation Cluster, a not-for-profit organization that supports entrepreneurs in the formation and growth of their technology-driven companies. The Innovation Cluster focuses the sectors of digital technology, clean technology, agriculture technology, and health care technology. Over 50 per cent of the organization’s clients are in the digital sector, which includes mobile apps, virtual reality, augmented reality, and game development. Almost have of the startups the Innovation Cluster supported in 2018 were launched by young entrepreneurs aged 18 to 29. For more information and to become a client of the Innovation Cluster, visit innovationcluster.ca. City of Kawartha Lakes Mayor Andy Letham has been elected Chair of the 2019 Eastern Ontario Wardens’ Caucus (EOWC). Jennifer Murphy, Warden of the County of Renfrew and Mayor of the Township of Bonnechere Valley, has been elected Vice-Chair. EOWC supports and advocates on behalf of 750,000 residents across rural Eastern Ontario, covering an area of 45,000 square kilometres from Cobourg to the Quebec border, and includes 13 upper-tier and single-tier municipalities as well as 90 local municipalities. In 2018, EOWC’s priority will be to improve infrastructure and connectivity and growing the regional economy, including by working with the Eastern Ontario Regional Network on its $213-million business case to the federal government, the provincial government, and the private sector to close the many cellular network gaps and to boost mobile broadband service across Eastern Ontario. EOWC also plans to address other issues with the Ontario government in 2019, including maintaining the Ontario Municipal Partnership Fund (OMPF), particularly for rural and northern municipalities, and working with the government on reducing red tape and regulatory burdens. 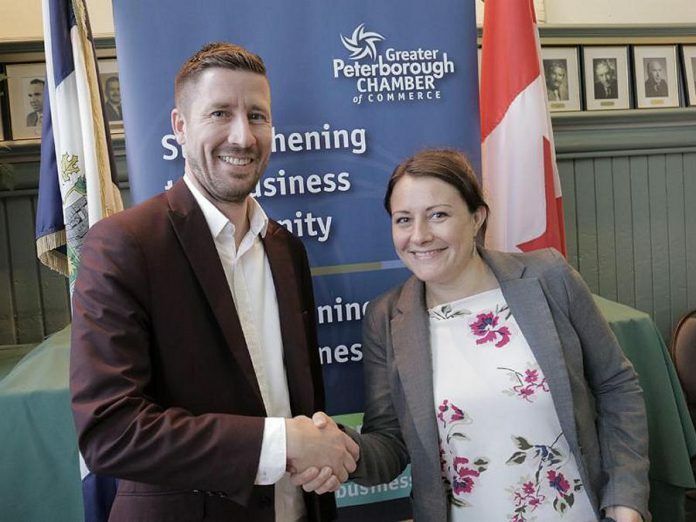 Last Tuesday (January 15), Ben vanVeen of Team vanRahan Century 21 was sworn in as the chair of the 2019 board of directors of the Greater Peterborough Chamber of Commerce. As chair, vanVeen’s focus will be to encourage each member to champion the Chamber by encouraging other local business owners to become members. “While the Chamber is an integral part of the business community, its strength is derived directly from the membership,” vanVeen says. Dawn Hennessey, Business Development Bank of Canada, was also sworn in as vice-chair of the board. Other members of the board executive are treasurer Joe Grant (LLF Lawyers LLP), secretary Stuart Harrison (Greater Peterborough Chamber of Commerce), director-at-large Allison Seiderer (Living Well Home Medical Equipment), director-at-Large Gwyneth James (Cody & James CPAs), and past chair Jim Hill (James F. Hill, Financial Management Services). For the second year, Peterborough life and wellness coach Pamela Van Nest is using her business to raise funds for YWCA Peterborough Haliburton’s programs for women and children fleeing domestic violence. For each coaching session held during the month of February, Van Nest will donate her $100 fee directly to YWCA Peterborough Haliburton. Her goal through “Coach it Forward” is to coach enough women to raise $2,000 for the organization. Van Nest is a certified coach through the International Coach Federation, the world’s largest organization of professionally trained coaches. 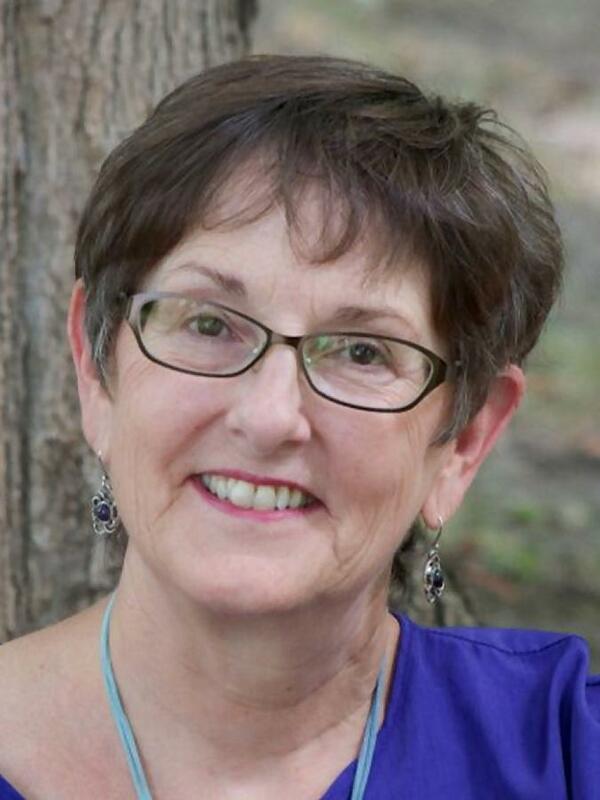 She coaches clients both one-on-one and in workshops and retreats. She covers topics such as self-care, self-compassion, inner self-talk, and how to use our inner contradictions to approach challenges. For more information or to book a session, visit her website at www.pvncoaching.com or call 705-917-0461. All proceeds from one-on-one sessions or groups wishing to arrange a day for a retreat this February will be included in her ‘Coach it Forward’ fundraiser. Business and Entrepreneurship Centre Northumberland is hosting “Understanding Facebook Ad Types” from 9 to 11 a.m. on Tuesday, January 22nd in the boardroom at its offices at 600 William Street in Cobourg, K9A 3A5). In this advanced seminar, Marquis Murray of Media Crate will break down the different Facebook ad types available, what they’re used for, and how you can use them to better market your business online, gain leads, and increase traffic to your website through strategic targeting. The cost is $10 for Chamber members and $15 for non-members. 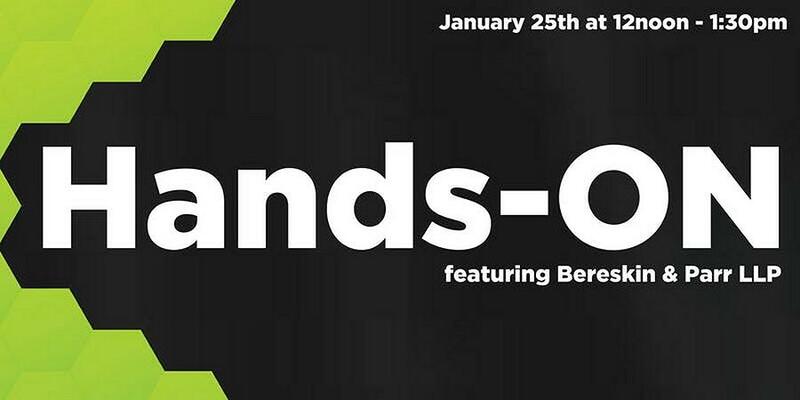 For more information and to register, visit www.becn.ca/advance-seminars/. The Northumberland Central Chamber of Commerce is seeking nominations from its membership for four full-terms (two years) on its Board of Directors until Wednesday, January 23rd. Nominees must be a member in good standing, nominated by a member in good standing, and be an authorized representative of a business operating within the Town of Cobourg, the Township of Hamilton or Alnwick/Haldimand. Directors will be elected or appointed by the membership at the Chamber’s annual general meeting on Tuesday, January 29th. For nomination forms, visit nccofc.ca/events/details/nccofc-nominations-to-the-board-1367. The Northumberland Community Futures Development Corporation (CFDC) is hosting a fireside chat on the importance of sustainability in business and community from 7 to 9 p.m. on Thursday, January 24th in the Innovation Commons Lecture Hall at Venture13 (739 D’Arcy St., Northam Industrial Park, Cobourg). The event will include a moderated panel discussion featuring representatives from Sustainable Cobourg, Headwaters Farm, Local Food for Local Good, and more, followed by a Q&A with the audience. There is no cost to attend, but you must register at www.eventbrite.com/e/fireside-on-the-importance-of-sustainability-within-community-and-business-environments-tickets-53389184488. 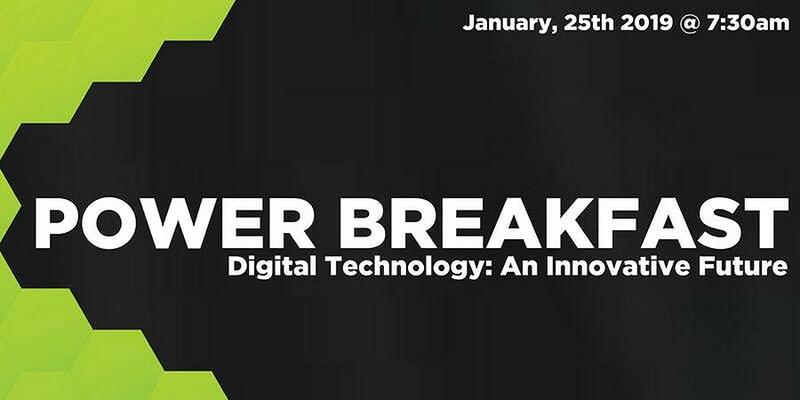 The Innovation Cluster Peterborough & the Kawarthas is hosting “Power Breakfast: Digital Technology, An Innovative Future” from 7:30 to 9:30 a.m. on Friday, January 25th at the Holiday Inn Peterborough – Waterfront (150 George St., Peterborough). Over a hot breakfast you will hear from organizations that support entrepreneurs, including Michael Gatschene of the Business Development Bank of Canada, Catherine Lovrics of intellectual property law firm Bereskin & Parr, as well as Innovation Cluster client David Winter of Canuck Play. The event is free, but you must register at www.eventbrite.com/e/innovation-clusters-power-breakfast-digital-technology-an-innovative-future-tickets-53059731084. The Innovation Cluster’s next “Hands-ON” workshop on the topic of intellectual property (IP) for startups takes place form 12 to 1:30 p.m. on Friday, January 25th at the VentureNorth (270 George St. N., Peterborough). The event is free and lunch will be provided. Seating is limited, so register in advance at www.eventbrite.com/e/hands-on-intellectual-property-for-startups-with-bereskin-parr-llp-tickets-54725451298.